MADISON – The Wisconsin BioFuels Association (WBFA) and Wisconsin Corn Growers Association (WCGA) applaud Kwik Trip on its recent decision to join Prime the Pump, an ethanol industry initiative created to help the early retail adopters of high-level ethanol blends by awarding grants to reduce their initial investment in infrastructure. Through the initiative, Kwik Trip will join other major fuel retailers in offering E15 – a biofuel that contains 15 percent ethanol – to customers in Iowa, Minnesota, and Wisconsin. 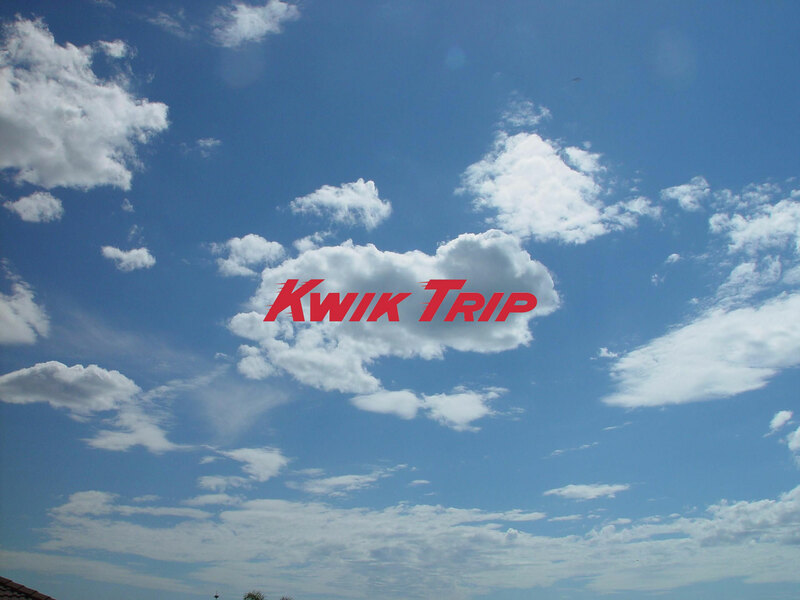 Kwik Trip is aggressively adopting E15 by leveraging existing infrastructure to offer it. The company plans to eventually offer E15 at most of its more than 500 locations, joining Jetz, Casey’s, Family Express, Kum & Go, MAPCO, Minnoco, Murphy USA, Protec Fuels, QuikTrip, RaceTrac, Sheetz, and Thorntons in the decision to offer their customers expanded fuel choices at the pump. E15 is approved for use in all vehicles 2001 and newer and is the most tested fuel in history. The United States Department of Energy, NASCAR, and consumers have put it to the test over millions of miles with great results.